Community is built in the city we live, the people we meet, and the experiences we share. 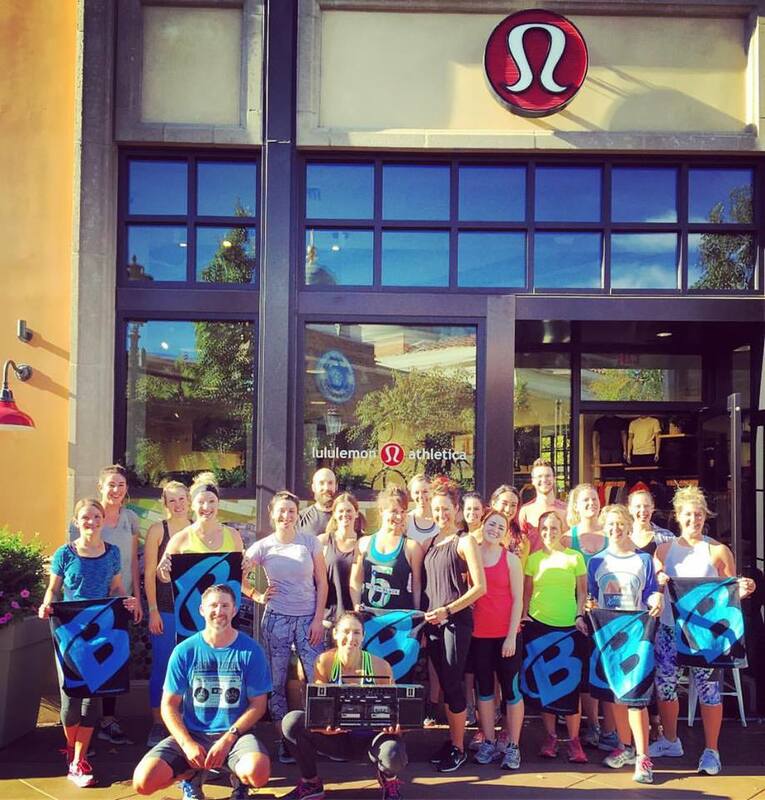 KegFit founder Dirk Manley has his ugly mug hanging on the wall at lululemon Boise. He was approached by lululemon about their ambassador program and has been rocking the lulu men's gear ever since. They are a great KegFit supporter and partner....and best of all, he gets to work with the lulu "lemons," who are just the most amazing people. The first ever KegFit was at Woodland Empire Ale Craft in early October 2014. Since that first Tuesday, the KegFit crew has been lifting empty Woodland Empire kegs and downing recovery beers every single Tuesday evening. Did you say healthy ice cream? With tons of protein? That is actually delicious? Killer Whey has been a partner of KegFit for a while. Handing out cups at Woodland Empire after the workouts, samples at the Togetherout/KegFit park workout, and now samples every Saturday at the farmers market after the Capitol Step Workout. I scream, you scream, we all scream for ...protein ice cream! Powderhaus Brewing Co. is the second KegFit location. Their vision is to create beers inspired by the Great Northwest and the alpine spirit. Staying true to tradition, while continually innovating, Powderhaus beers pair perfectly with Idaho's thriving outdoor lifestyle. 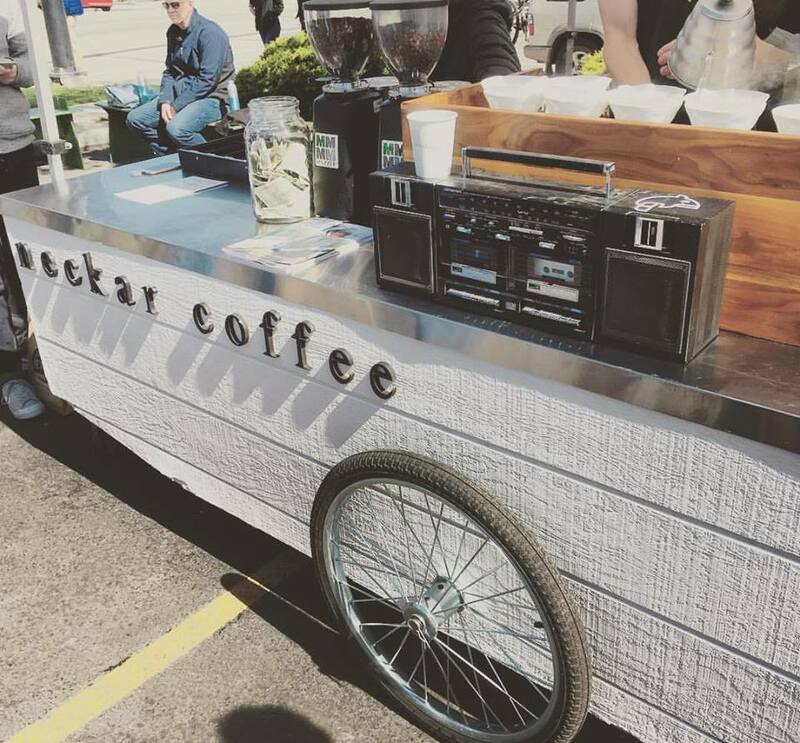 KegFit developed a partnership with Grant and Neckar Coffee early on (does that make us hipsters?) when he was roasting his coffee beans in back room of Woodland Empire. Every Saturday after the capitol steps workout we head down to the farmers market for the Neckar Cold Brew....get the Nitro. Marisa and the rest of the crew at Sage Yoga (yes you Dance Commander), have been great partners to KegFit. From DJ Chakra Khan spinning records for KegFit Live to setting us up for a Ale Fort/Yoga Fort collaboration. Local company that makes rad sunnies AND gives back? Sign me up. Proof embraces the idea of being global citizens by doing good around the world. The bird logo represents the belief, “Everyone has wings to fly, some just need a little help.” Proof's efforts in helping others have affected people from Idaho to the other side of the world. Click me for the Proof "Do Good Program"
Summer camp for adults? All the fun and activities you had as a kid, but the freedom of adulthood....yes I can eat ice cream for breakfast. Camp Yoga in Colorado had KEgFit (duh), dog sledding, yoga, archery, DJ raves, wine tasting, and so much more. The nutrient dense whole food bar contains 55+ fruits, vegetables, grains, nuts, and seeds, delivering sustained energy from scientifically proven ingredients like D-Ribose and Organic Caffeine. The combination of the Ribose and caffeine provides a boost of energy without the crash typically associated with caffeine.